These days, plenty of everyday tasks can be done over the internet or through mobile apps. From ordering food to booking your next vacation, everything is at your fingertips and you almost never need to leave the house. Now, even trading can be done easily through online trading platforms. What’s more, some trading platforms leverage on algorithms to automate trading for you, helping you make better investment decisions. 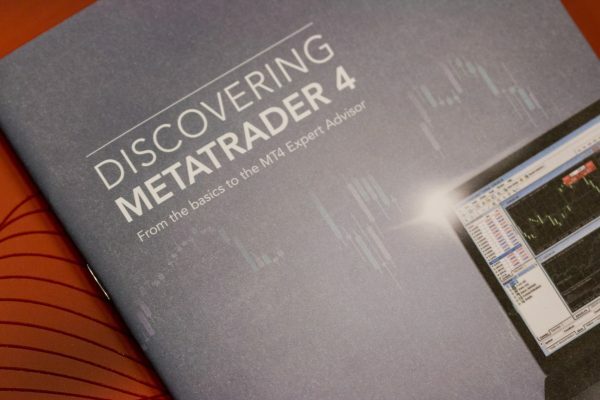 The MetaTrader 4 (MT4) trading platform is one such online tool to help you with your trading. It is designed for Forex, futures and CFD trading. And if you open a trading account with IG, you will get instant access to the MT4 platform. 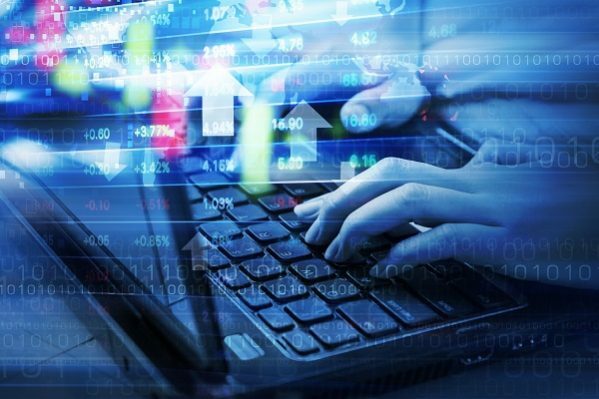 With an IG trading account, you can analyse financial markets, perform advanced trading operations and run trading tools (Expert Advisors) on the MT4 trading platform. For beginners who may be concerned about having to learn the technical aspects trading on an online platform, don’t worry! IG frequently organises workshops and masterclasses to help you learn more about the platform and better your trading skills. The future of trading is here and it’s available to everyone! 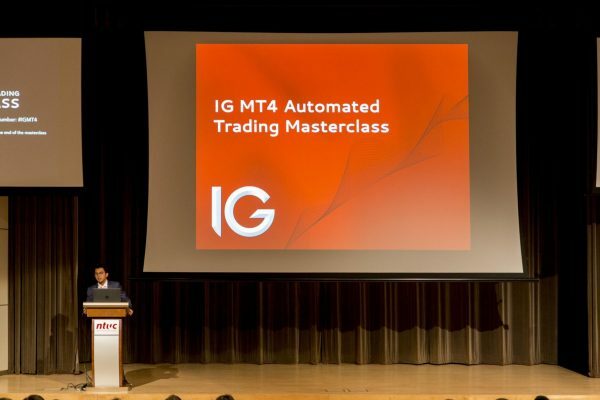 IG recently organised an MT4 Automated Trading Masterclass that took attendees on a journey into the educational and strategical aspects in the world of algorithms, automated trading, customised indicators and Expert Advisors (EA). 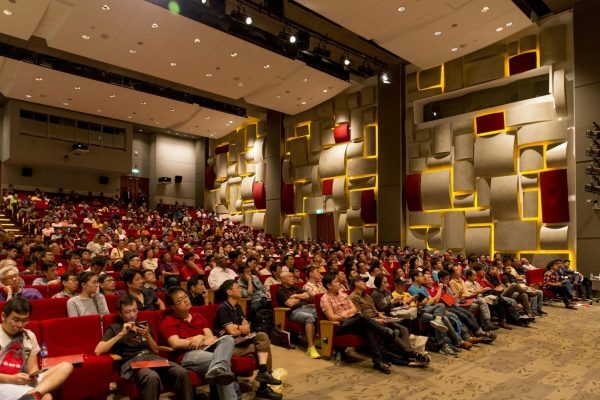 The masterclass event was open to public and five expert speakers were invited to shed some light into the world of automated trading. With automated trading, you can trade much faster and easier. Ruled by logic and precision, these automated trading tools can eliminate emotional and judgemental aspects of trading. This IG MT4 platform is especially designed to be user friendly so that you can easily use it with minimal programming knowledge. 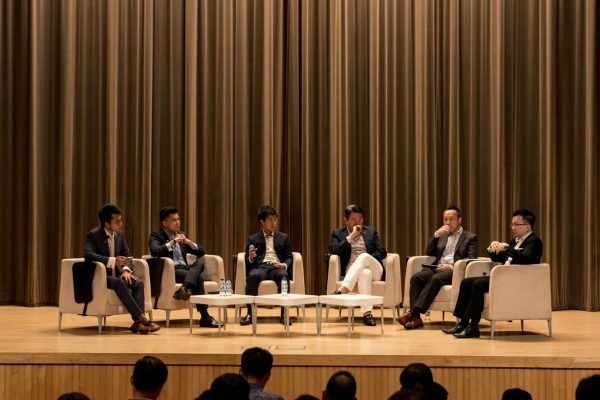 During a recent workshop by IG, five speakers were invited to introduce how algorithmic trading tools can help improve trading strategies and how to build your own automated trading system – yes, you can build one of your own! Desmond admited to being a bad trader and that “humans are designed to be bad traders” as the psychological aspect of humans are inevitable. However, his saving grace in his investing journey was that he had a flair for digital programming, which allowed him to design the TFA Sniper to overcome human emotions that got in the way of trading. The TFA Sniper, a powerful Auto Fibonacci Indicator that is fully compatible with MT4, is designed to help to increase the accuracy and profitability of trading strategies. 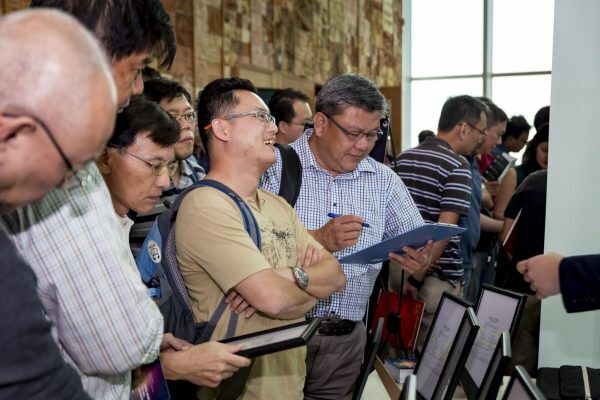 “Most retail traders do not find success in the long term,” said Hoe Lon during the masterclass session. But why? That’s because they don’t treat their trading investment like a business and most don’t take the time to properly conduct their due diligence. Hoe Lon emphasised that risk management is absolutely essential when trading. He pointed out that without proper risk management, your trades will end up controlling you. What he brings to the table is the TriskM software, to help you gain control of your trading habits. It is an Expert Advisor (EA) built on-top of the MT4 platform that can give you an overview of your trades with risks and rewards, real-time access to economic data-releases, as well as market news. Ask yourself, “If you’re not using algorithmic trading, are you left behind?” What’s stopping you from jumping on the automated trading bandwagon? Automated trading jargons can be a little intimidating and confusing. But that shouldn’t stop you from improving the way you trade. Terence explained some of the popular jargons you would commonly come across, such as how to assess the expectancy of a trading system or EA. Guiding Star Technologies also provides an array of EAs to help facilitate your trading. And if you open an account with IG, you will get a one month free trial to run all their provided EAs on your MT4 accounts. Do you constantly find yourself thinking “I should have closed my trade then”? Have you thought of why you keep making the mistakes you’re making? Jin Dao explained that most mistakes traders make are due to improper risk management and letting their emotions get the better of them. He emphasised that your focus should not be on when to enter a trade but what to do after you have entered one. With that, he introduced EAs such as the MACD Alert, Bollinger Band Alert and the Stop Loss & Take Profit Tool to help you become more aware of the movements of your investments. This encourages you to be more aware of your risk to reward ratio and not just focus on the rewards. Once you become more profitable and consistent as a trader, you will naturally become more confident in your trading methods. “Don’t get left behind trading the old school way. Open an account with IG and you’ll instantly gain access to 18 bespoke add-ons and indicators to your MT4 platform free of charge!” Brandon also mentioned that these add-ons will effectively help remove your emotion and fear while trading. Some of IG’s bespoke applications include the Alarm Manager that will send alerts to you for a range of personalised scenarios. If you missed the last masterclass, fret not, IG frequently organises seminars and workshops to help you educate yourself on becoming a better trader. And if you want to know more about what the speakers during the masterclass have to offer, they will be conducting follow-up workshops throughout the month of March if you have more questions to ask. Find out more and register for these workshops here. This article was sponsored by IG, the world’s No.1 CFD provider (by revenue excluding FX, 2016). All views expressed in the article are the independent opinion of ZUU. Samantha is a new financial journalist with a hunger for knowledge. When she isn't writing personal finance related articles, she writes food content for www.foodievstheworld.com. Samantha is a huge animal lover and volunteers at adoption drives during her free time.